Lady Alice biscuits melt in your mouth. These little golden beauties have no comparison. They are a divine accompaniment to a creamy latte or a hot chocolate, any time of year. Library cafe Bake and Brew, always have a fresh batch on the go. Here’s their recipe. This recipe came to Sue from her great-aunt, who lived in Port Pirie. (Measurements have been converted to metric from imperial). Cream butter, vanilla and icing sugar in a bowl. Add flour and custard powder and mix until smooth. Gently flatten each ball with a fork. After flattening, place the tray in the fridge and let the balls chill (takes approximately 1 hour). Place the tray in oven and bake biscuits for 10-15 minutes until just golden around the edges. Leave to cool on the trays for five minutes, then transfer to a wire rack to cool completely. Yum. Sue the chef from Bake & Brew, next door to Tea Tree Gully Library, has given us her recipe for a winter classic: sticky date pudding with creamy butterscotch sauce. This recipe is one of Sue’s faves. She developed the recipe as a young chef working at the Four Seasons Hotel in Sydney and contributed it to a community cookbook. 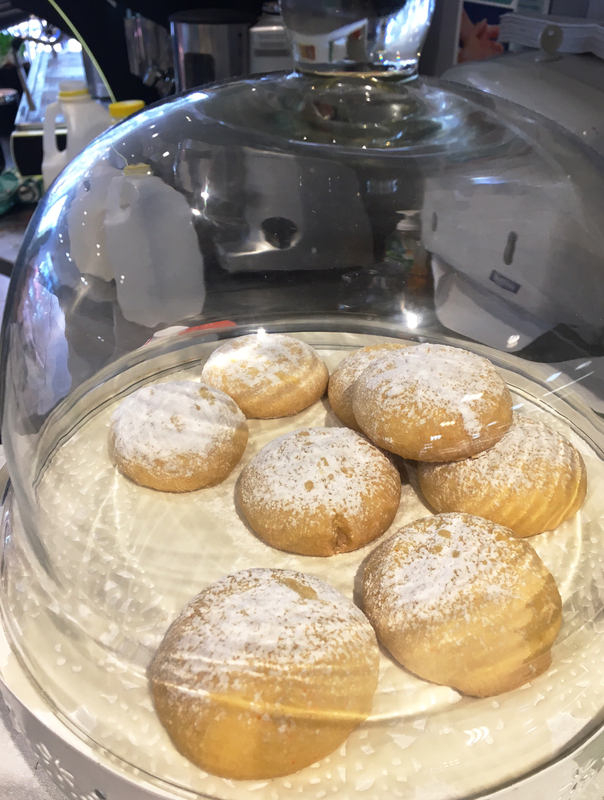 She has made it for dessert at several weddings and continues to make it for Bake & Brew customers. Bring dates and water to the boil. Simmer for a few minutes. Remove from heat and add bicarb soda. Leave to cool. (You could do this the day before serving, and keep it in the fridge). Cream the butter and sugar, add eggs, vanilla and date mix. Fold in the flour and chopped walnuts. Bake in a 160 degree oven for 40 minutes until firm to touch. A round 20cm cake tin is ideal, and you can also use individual moulds. For the sauce, bring all ingredients to the boil and simmer for 2 minutes until cool. If you make a big batch, you can always can reheat the puddings in the microwave for a sweet treat all week. Adrienne has a tried and true recipe for the perfect ANZAC biscuit. 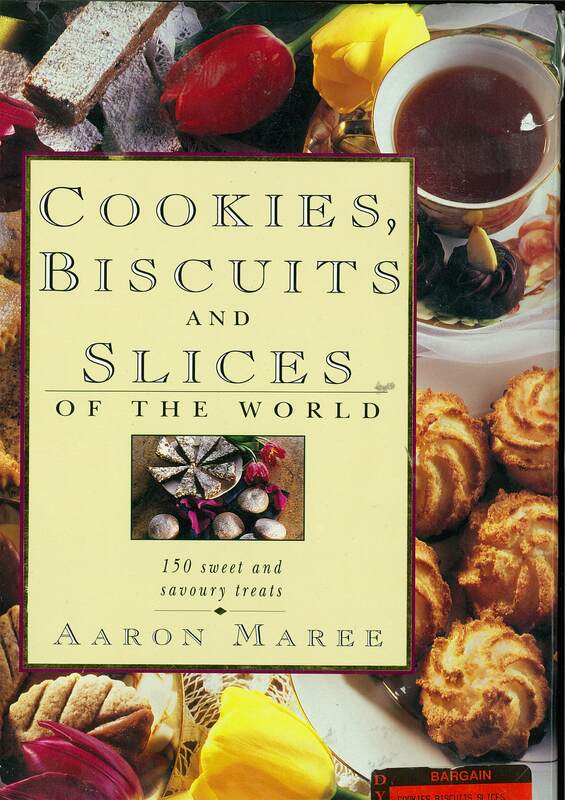 It comes from the book ‘Cookies, Biscuits and Slices of the World’ by Aaron Maree. Preheat the oven to 180°C. Lightly grease baking trays. Place sifted flour, rolled oats, sugar and coconut into a mixing bowl and lightly mix. Place the butter, water, golden syrup and cinnamon into a saucepan and bring to the boil. Add the baking soda to the boiling liquid and stir quickly to allow the mixture to foam up. Pour immediately into the dry ingredients and mix well. Take heaped spoonfuls of the mixture and roll into balls. Place on the prepared trays leaving 3-4cm between each Anzac for spreading. Press each ball flat with the back of a spoon. Bake in the preheated oven 10-15 minutes. Remove the tray from the oven. Slide a spatula under each Anzac to loosen but leave to cool on the tray. If the Anzacs are not easily loosened return the tray to the oven for a further minute. Store in an airtight container until ready for serving.